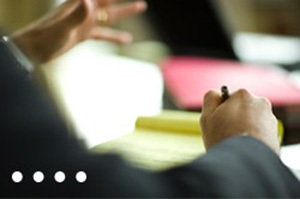 Heyl Royster is an Accredited CLE Provider in Illinois for attorneys. We will apply for MCLE credit of 3 hours for this program. This seminar is brought to you through Heyl Royster's Employment & Labor, Governmental, and Workers' Compensation Practice Groups.